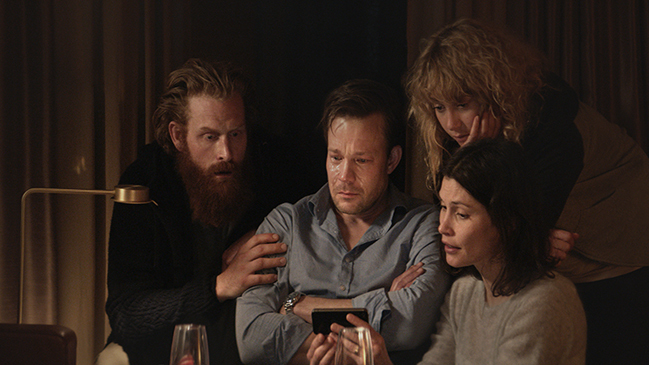 Introducing four titles made with co-production support from the Danish Film Institute, including Force Majeure selected for Un Certain Regard. 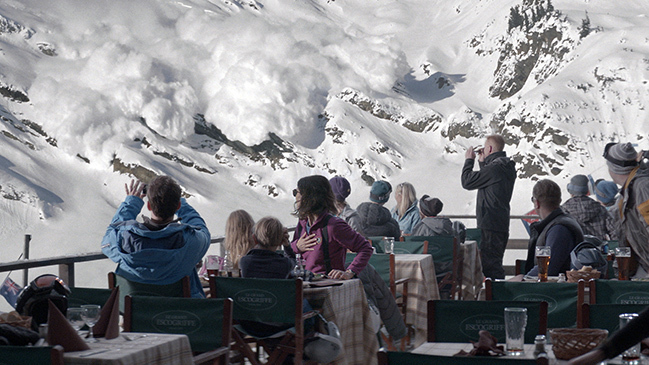 Exploring social behaviour in the vein of his previous films Involuntary and Play, Ruben Östlund’s Force Majeure shows us what happens when fear triggers repressed human mechanisms. Ebba, Tomas and their children Vera and Harry are a happy Swedish family spending some days at a French ski resort. On their second day, while eating at a restaurant, they witness a spectacular, seemingly life-threatening avalanche. Panicked, the father flees, leaving his wife and two children behind. The event leads to extreme tension in the small family, threatening to shatter the trust between the two parents. Editor is Danish Jacob Schulsinger who was also onboard Östlund’s Play, a film inspired by true events where a group of young boys repeatedly robbed other children by using trickery and role-playing. Play was selected for Cannes’ Directors’ Fortnight in 2011, Involuntary for Un Certain Regard in 2008. Katja Adomeit, the Danish co-producer, was behind Daniel Joseph Borgman’s Danish-New Zealand feature The Weight of Elephants, selected for the 2013 Berlinale. This animated feature is the first production from Danish co-producers Nørlum. 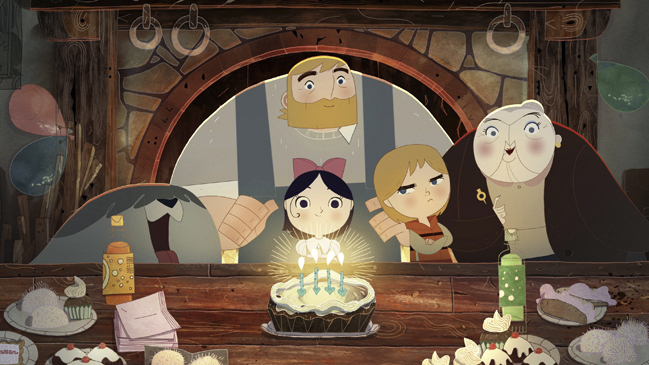 Song of the Sea tells the story of Ben and Saoirse, who are sent to live with Granny in the city after their mother disappears. They resolve to return to their home by the sea and their journey becomes a race against time as they are drawn into a world Ben knows only from his mother’s folktales. It soon becomes clear to Ben that Saoirse is the key to their survival. Irish Cartoon Saloon received an Oscar nomination for The Secret of Kells. A graduate of the National Film School of Denmark in 1999, Iceland’s Dagur Kári has directed three feature films in three different languages: the Icelandic Nói Albínói (2003), the Danish Dark Horse (2005), and the American The Good Heart (2009). 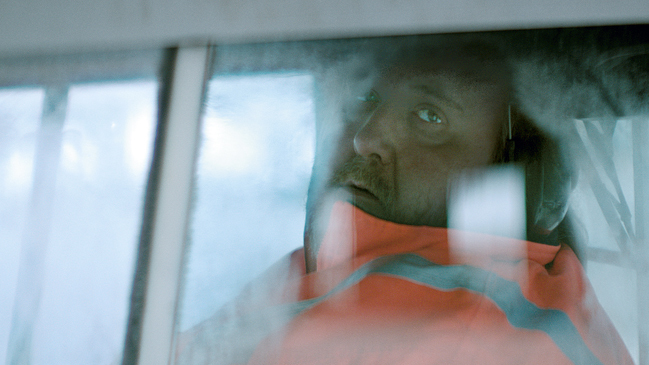 Returning to his native country, Kári is preparing his fourth feature film, Fúsi, named after the main character who, at age 43, still lives at home with his mother, sleepwalking through a life of routine. When a bubbly woman and a young girl unexpectedly cross his path, he is forced to venture out of his comfort zone. The film is shot by Rasmus Videbæk, the Danish DOP who created the look of Nikolaj Arcel’s lavish historical drama A Royal Affair and Kári’s acclaimed feature film debut Nói Albínói. 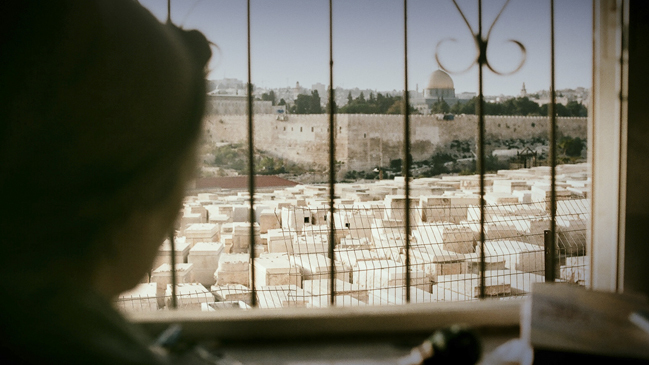 The story centres on Tzvia who lives with her husband and children in the Jewish cemetery on Jerusalem’s Mount of Olives. Tzvia’s life is a routine of housework. In the daytime she goes for long walks in the cemetery, attending random funerals and befriending the Palestinian caretaker. At night, she tries to connect with her husband, but feels only distance between them. One night, she storms out of the house and strolls the cemetery where she is exposed to events that evoke her suppressed desires. The film combines elements of Gothic romance and explores the physical and spiritual predicament of a religious housewife within a hugely charged location. Danish sound artist Jacob Kirkegaard made a number of recordings in the cemetery by placing microphones on railings, in trees and on graves – to be part of the overall sound design by Peter Albrechtsen.